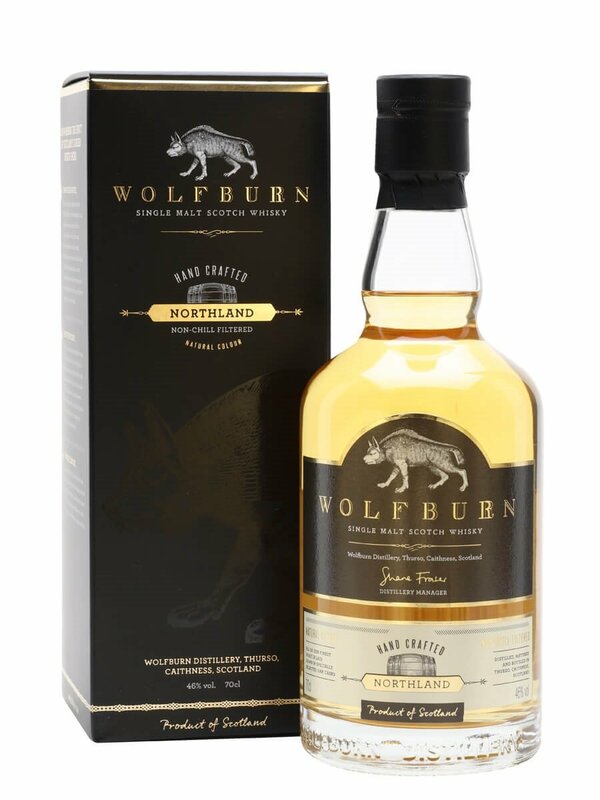 Wolfburn is a relatively new distillery that was opened in 2013 although whisky was produced near the site about 150 years prior. There isn’t much to say about this distillery and their whisky as they are starting from a blank slate. 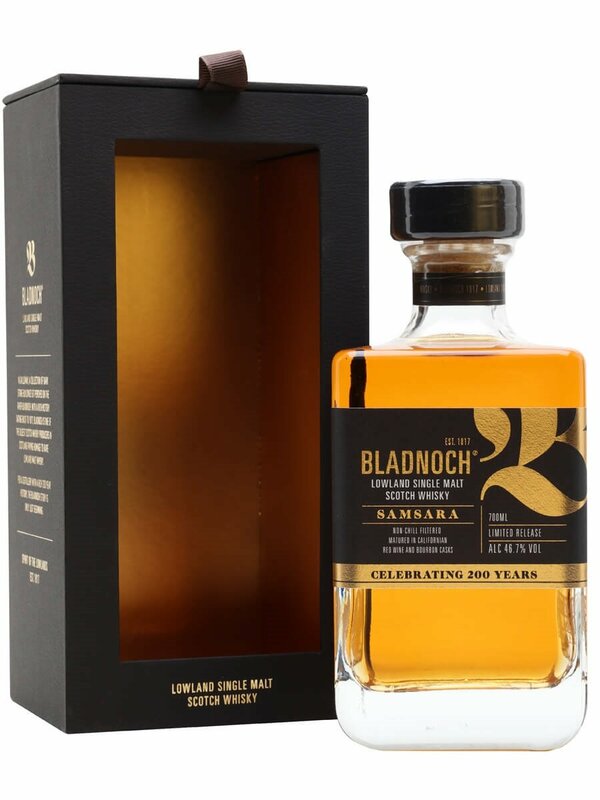 They have released a number of single malts already, non age statements of course, and this Northland bottle was their first whisky released since opening. I would take it that this means the Northland represents Wolfburns house style. 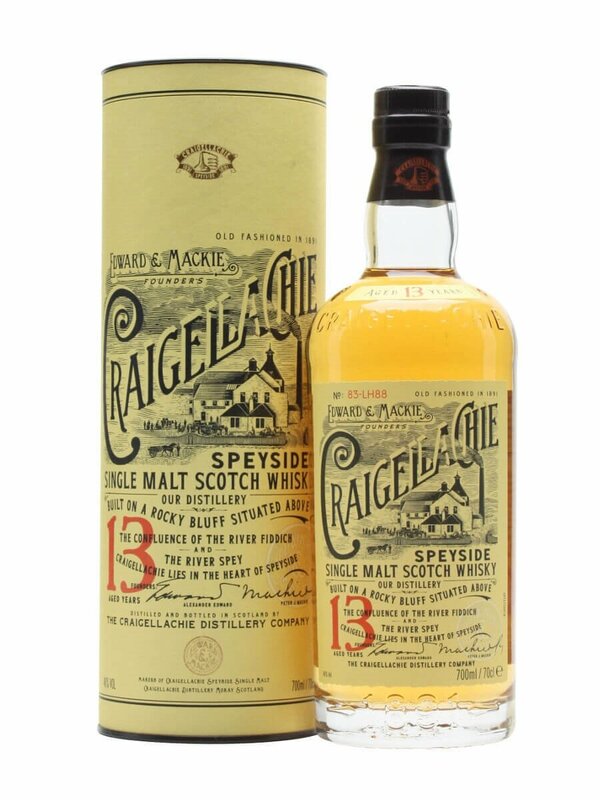 Given that this was released pretty much as soon as the the distillery was 3 years old you can safely assume that this is young spirit, which is not a bad thing but I wish they could just put an age statement on the bottle so we know for sure. Some new distilleries are praised for waiting longer than the required minimum 3 years and 1 day before releasing a malt and others are slated for doing this as most people would assume that making a return on investment is the main priority ahead of flavour. Summary: This one is a bit strange. Very light on the nose but the spirit burn shows on the taste. It reminds me of tequila. The nose is promising, with a nice mix of light fruits and peat but on the taste there is a note of aniseed that dominates my tastebuds and there is an alcohol bite that is present throughout. Behind the scenes there is a note of citrus and candy sweetness that provides additional flavour but they do not come through strongly enough.